Is it possible to carry orthodontics for second time? 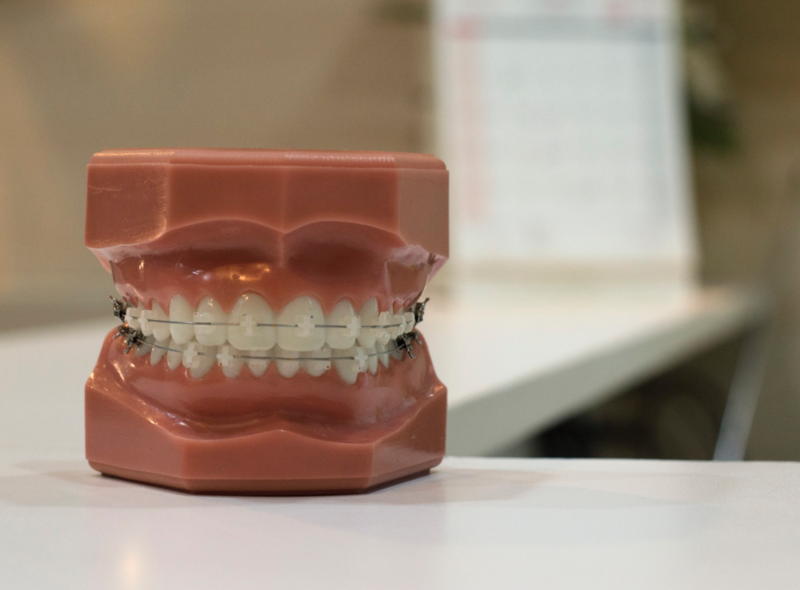 Home > Uncategorized > Is it possible to carry orthodontics for second time? 12 Nov Is it possible to carry orthodontics for second time? “The most important is caused by the fact that dental pieces move throughout life and that over time tend to crowd together (especially the lower ones). It is common for teeth to try to recover their initial position, so it is essential that one year after the end of treatment, go to the clinic for review so we can check that everything is maintained correctly, “explains Juan Carlos Pérez Varela , president of the Spanish Society of Orthodontics and Dentofacial Orthopedics. Usually, the second treatments are usually simpler and shorter than the first, although the difficulty and durability will be according to the state of our teeth at the time prescribed by the orthodontist. These retreatments tend to be more frequent in adults of 40 or 50 years who took orthodontics in adolescence, and the reason for their recurrence is that the teeth have moved with the passage of time, and another reason is that the teeth are not placed. withholdings properly. Retention is very important since the teeth naturally move, and therefore this must be used for life. The function of these is to “stop” the natural movement of the teeth, and that these do not return to their initial origin. And because the teeth naturally move, periodic reviews of the orthodontist are very important. We should think that relapse can not only be seen with a crowding of the teeth, but also with problems in the temporomandibular joint, abrasions and wear of the dental surface. This is why it is not enough for the patient to visit the orthodontist in case of seeing a problem, but to avoid them he must visit him frequently, at Clínica Blasi always happy to receive them and help avoid relapses.